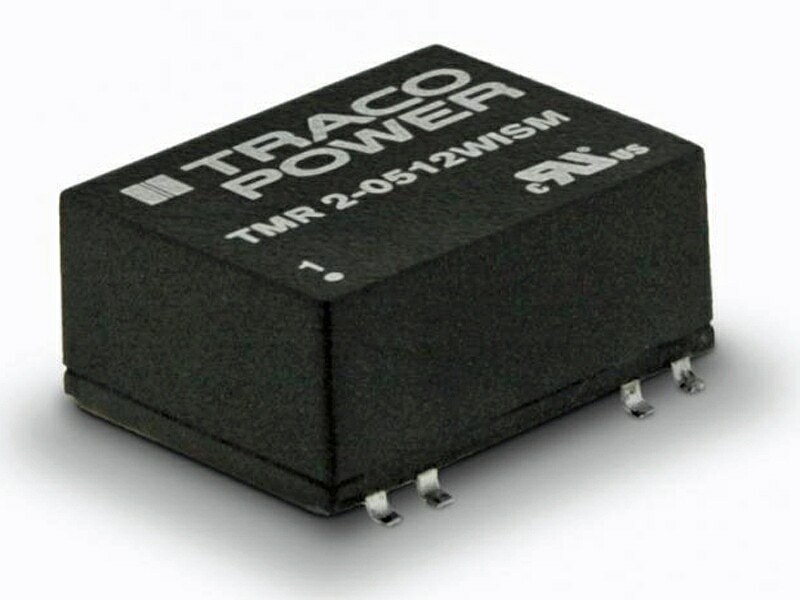 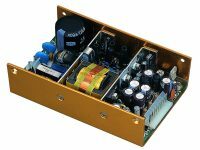 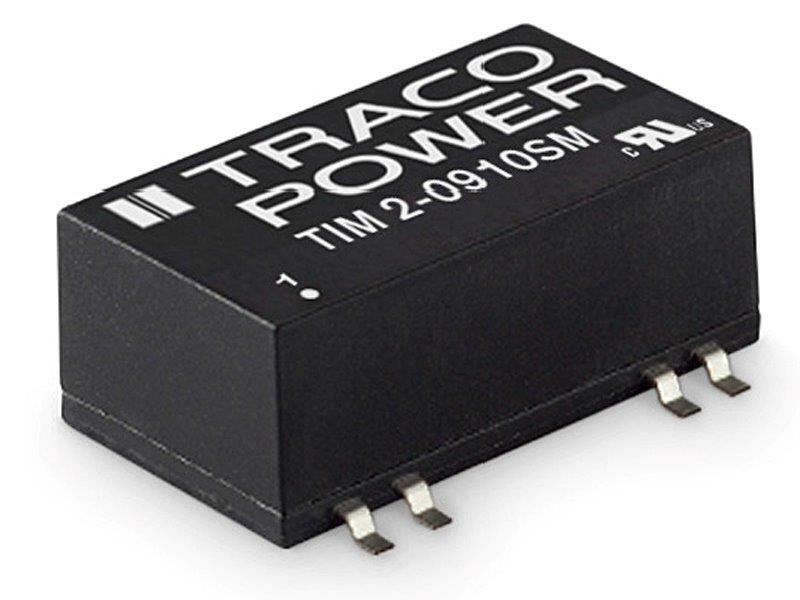 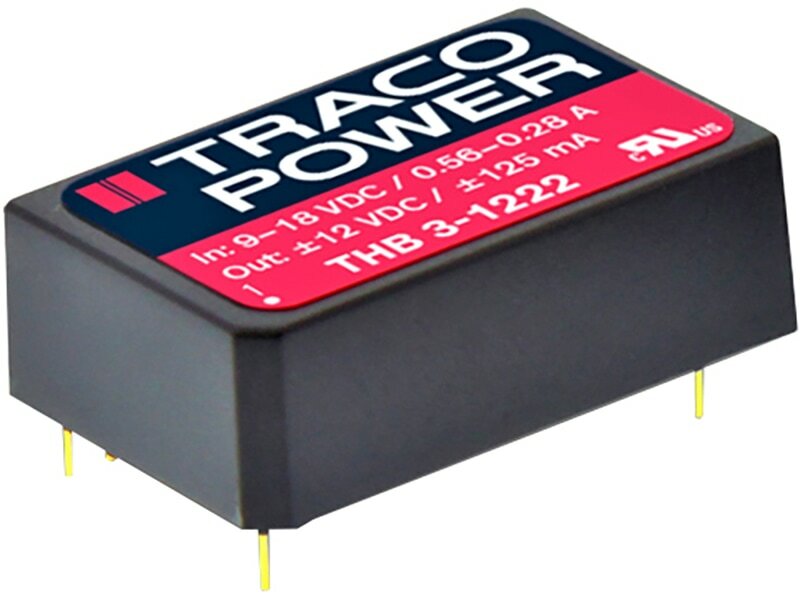 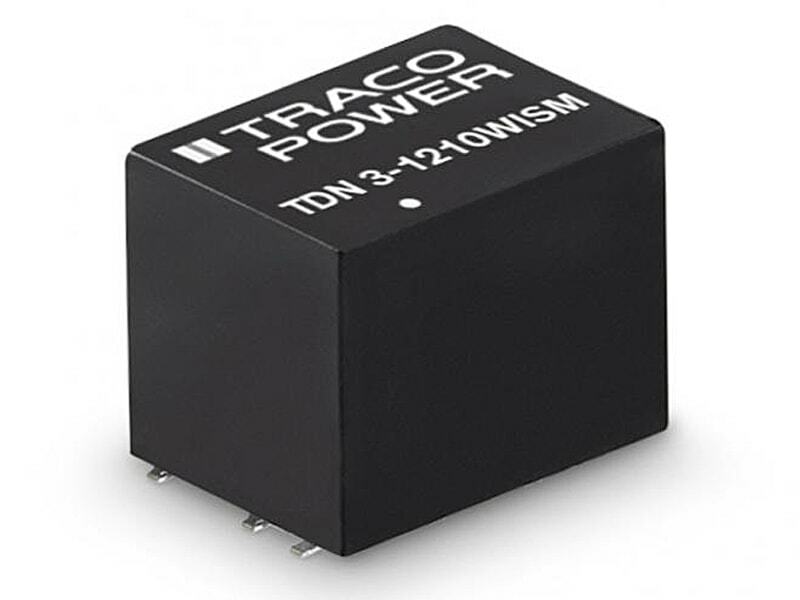 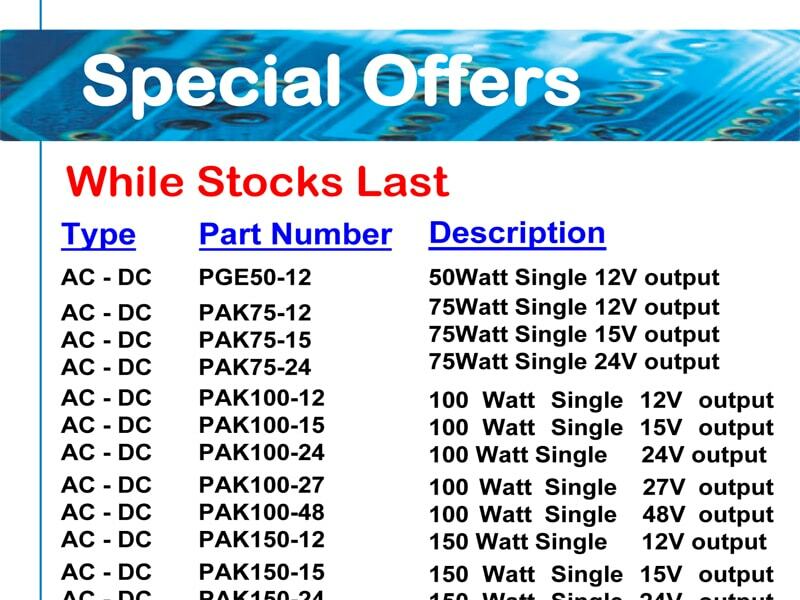 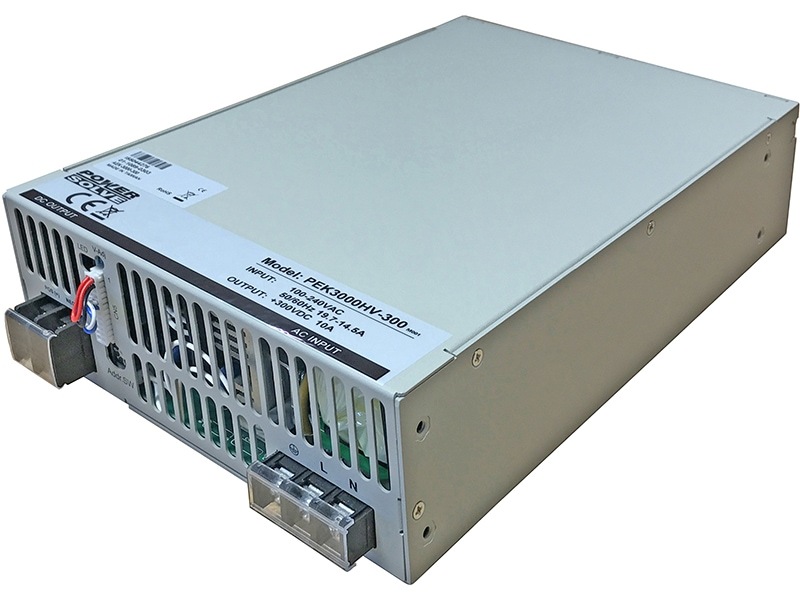 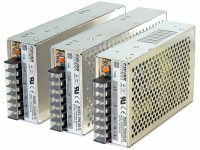 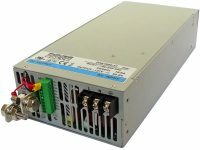 The TDN 3WISM Series comprises 3 Watt fully regulated, high performance DC/DC converters. 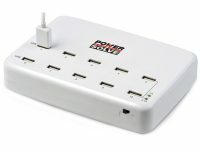 They come in a compact cubical package of only 1.23 cm3. 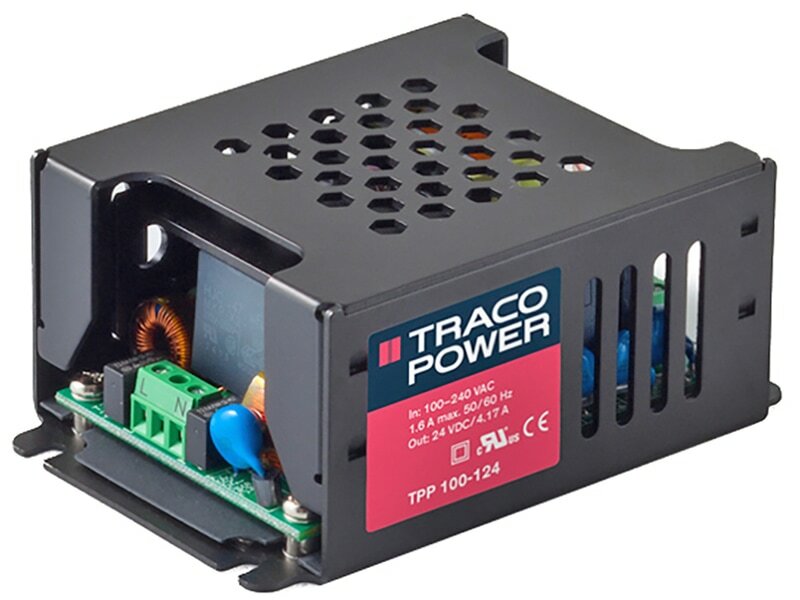 Full load operation is reliable up tp 70°C environment temperature. 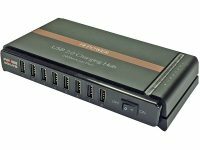 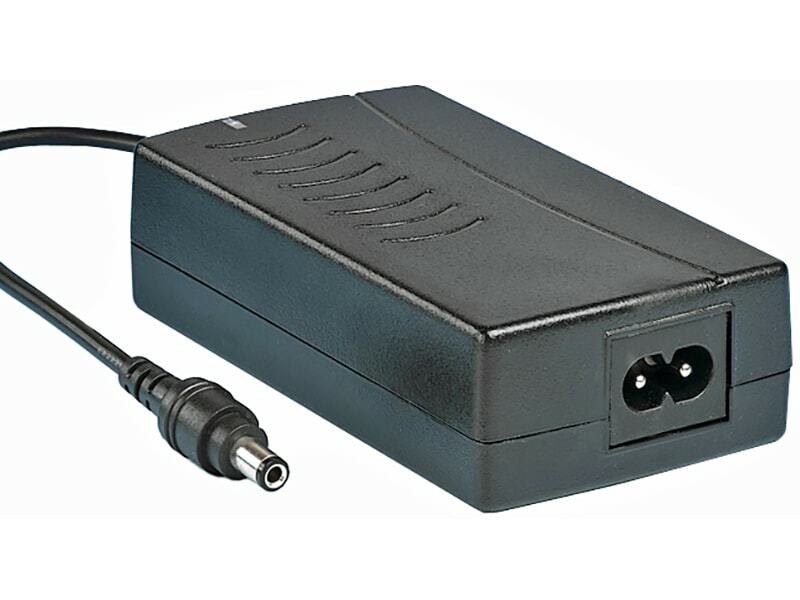 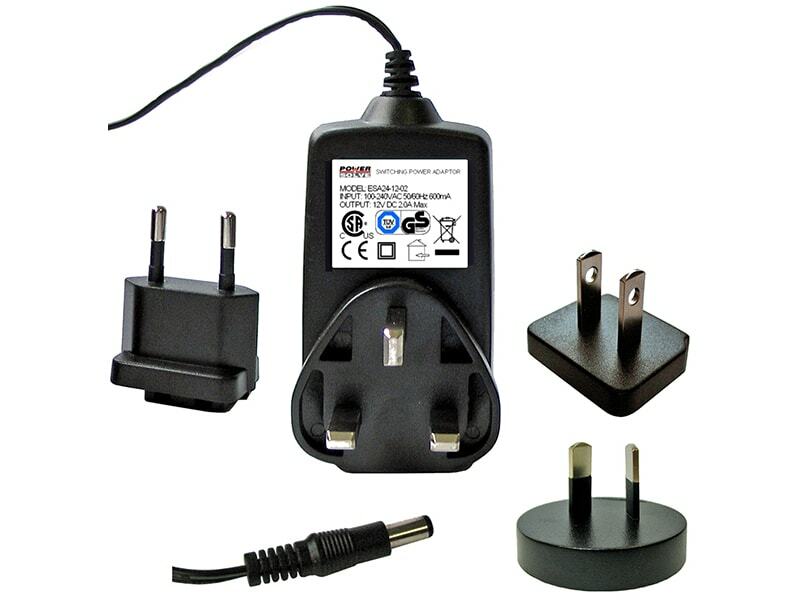 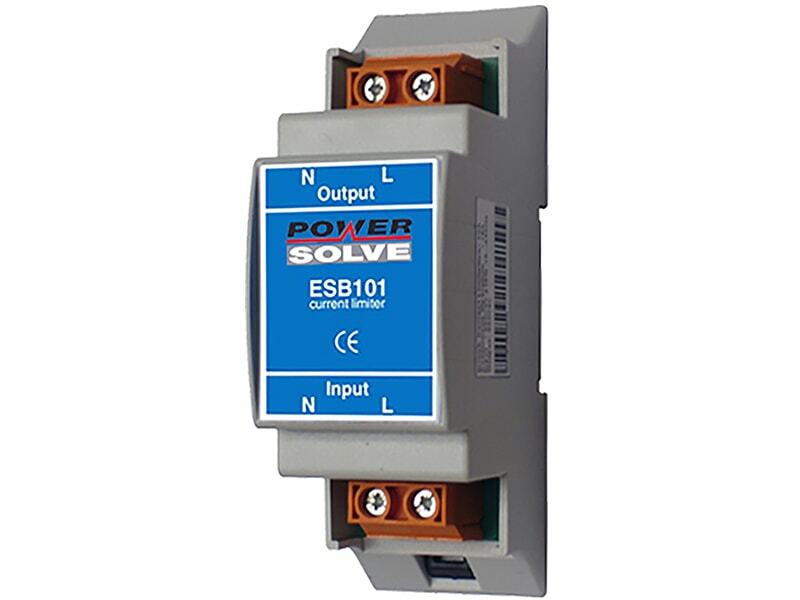 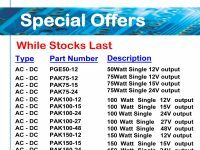 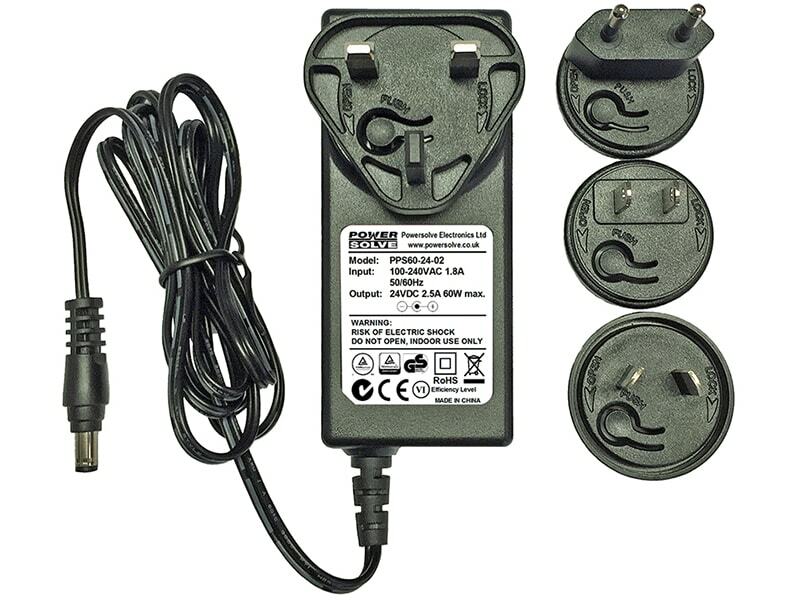 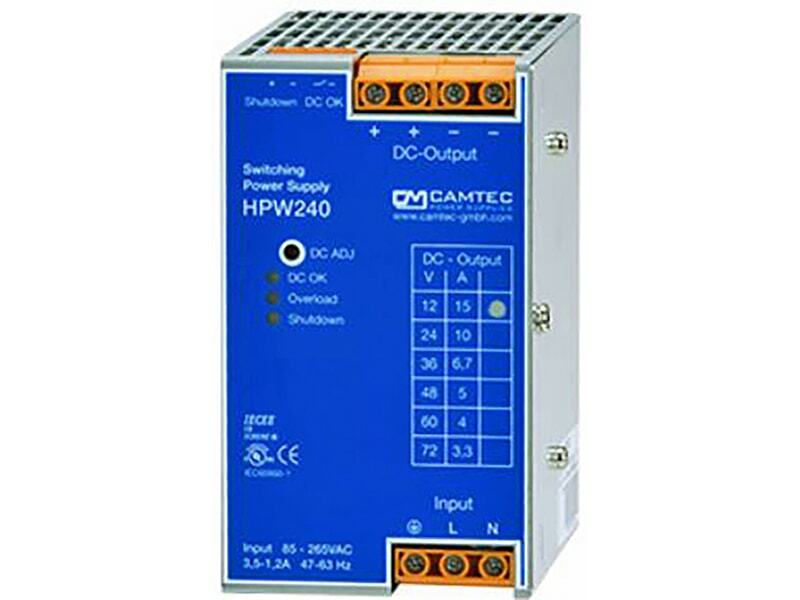 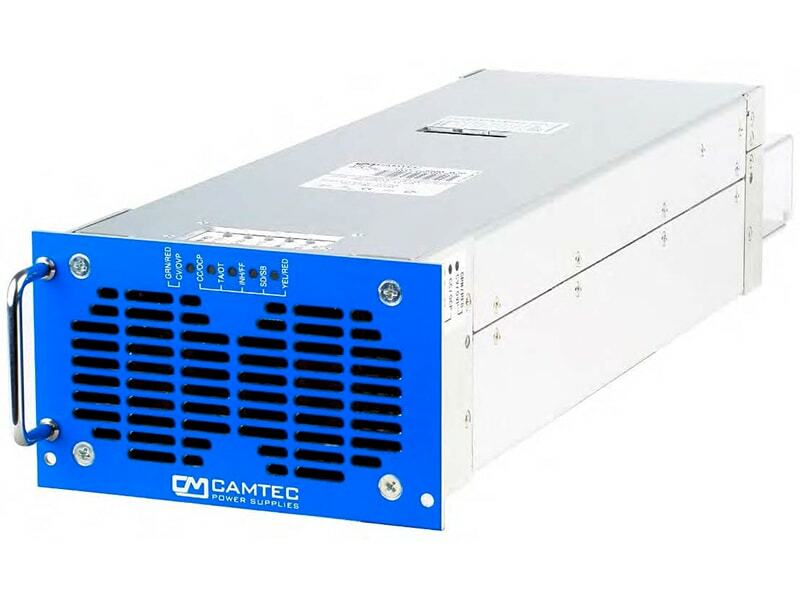 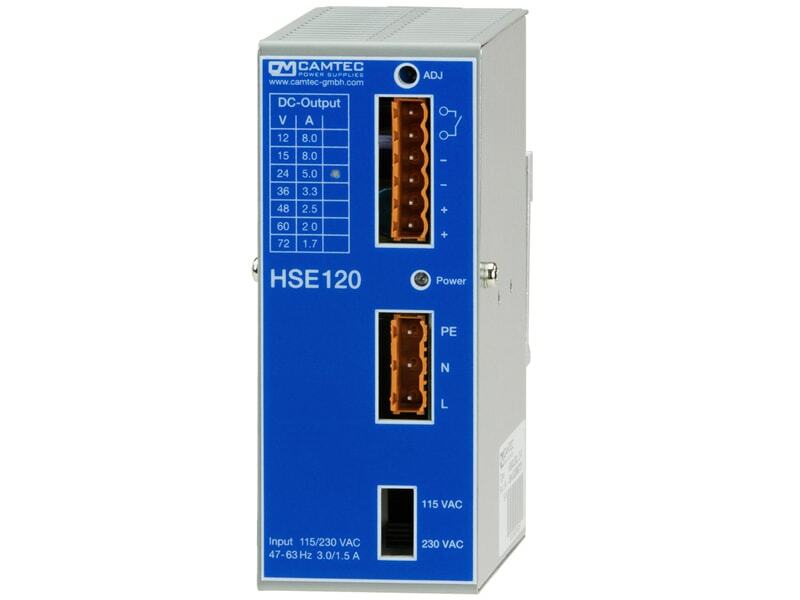 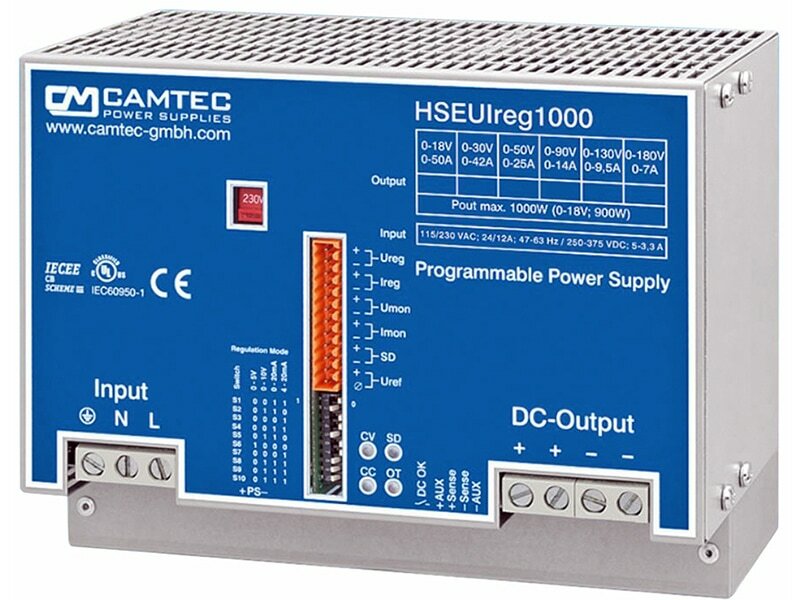 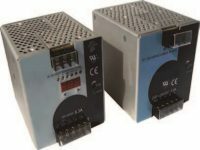 The input of the converters is designed for a wide voltage range (4:1) and minimum load is not required. 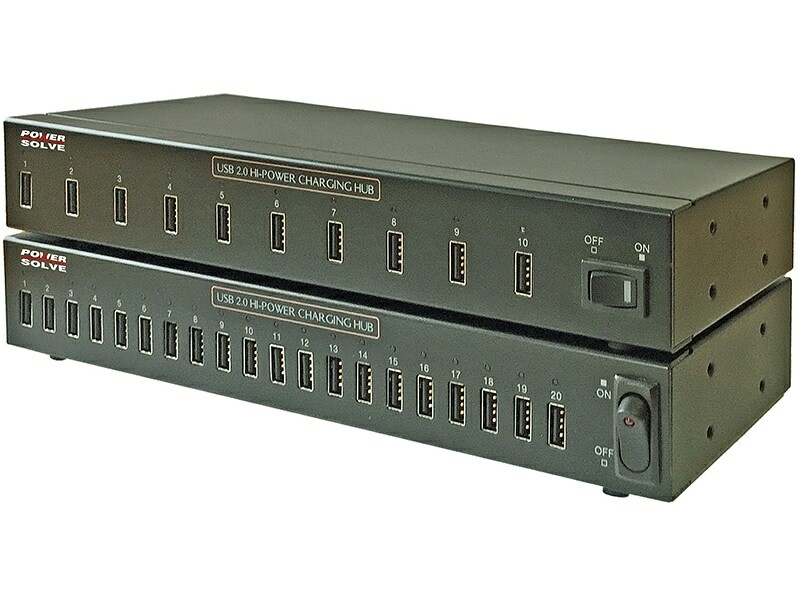 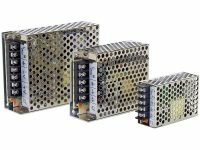 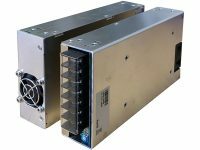 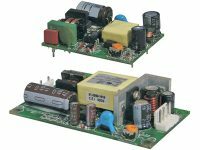 The functional I/O-isolation system is designed to meet IEC/EN 62368-1 with a test voltage (60 s) of 1600 VDC.